Unlock the value of your operations data with N3N. Our dynamic operations visualization platform seamlessly converges data from sensors, connected devices, maps, video and more for real-time actionable insights that drive transformative business and operational outcomes. Agnostic to data source, location, format or protocol so you can connect data from anywhere. Powerful analytics derive meaningful insights from big data. Develop IoT solutions tailored to your business or industry use case. 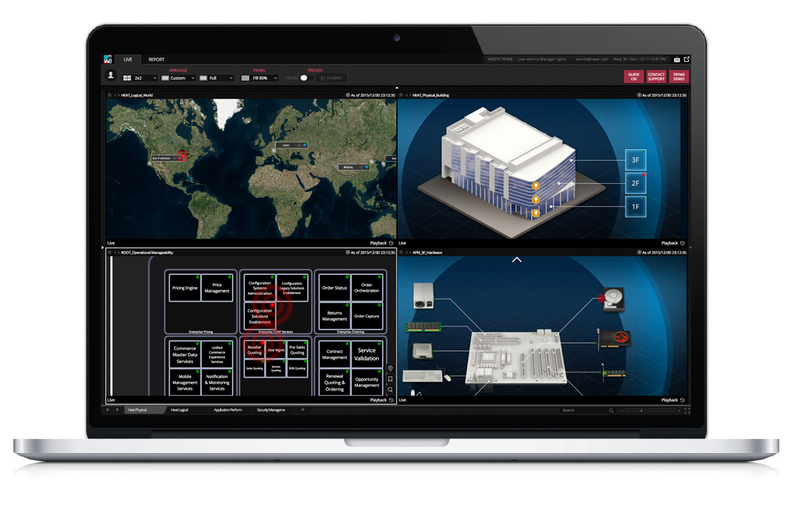 Tested & proven across a range of industries and mission-critical environments. Cloud and on premise deployment options available to meet your organization’s needs. Process camera images at full frame rate and with highest image resolution while reducing bandwidth. Multi-dimensional topology mapping makes it easy to identify problems and zoom in on the root cause.